The Expedition returns for 2017 without any major updates. 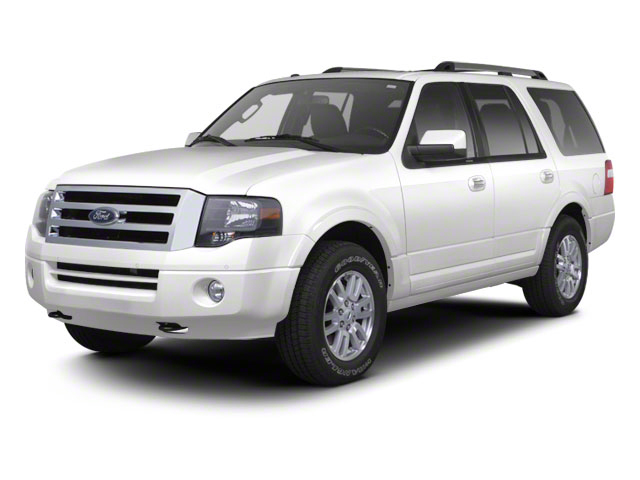 The Expedition comes in standard-length and extended-length EL from. Four different trims are available: XLT, Limited, King Ranch and Platinum. All Expeditions are powered by a 3.5L Ecoboost V6 engine enhanced by two turbochargers. The engine can deliver 365 horsepower and 420 pound-feet of torque. The sole transmission is a 6-speed automatic and both rear-wheel and 4-wheel drive are available. 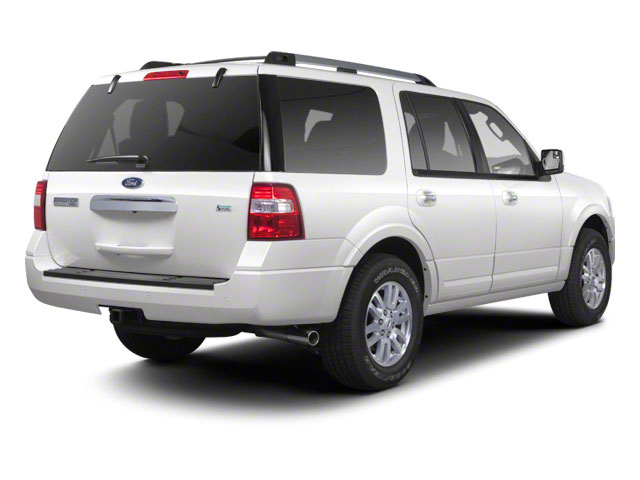 The Expedition has a tough, fully boxed frame for long-term durability in towing and hauling. It also has an independent rear suspension, which helps give it a better ride than many other truck-based SUVs. Variable-boost power steering also improves maneuverability. The 6-speed automatic transmission, with a wider gear ratio, has smaller steps between gears than the commonly used 4-speed automatic and offers improved shift quality, faster acceleration and improved fuel economy. Ford's exclusive AdvanceTrac with RSC is now joined by standard Trailer Sway Control and the two systems work together to detect trailer sway and apply precise braking or reduce engine torque as needed. 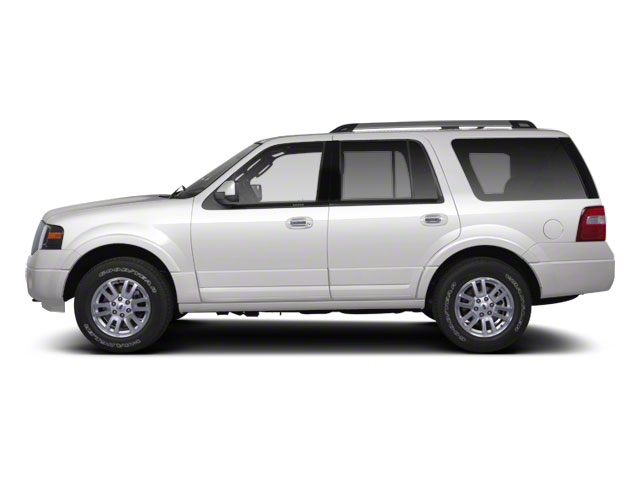 The Expedition can tow up to 9,200 pounds when properly equipped. Both standard and EL Expedition models feature three rows of seating and the second row is available either in a 40/20/40-split bench or two captain's chairs. On the EL, the third row is not only roomier but easier to access, thanks to large rear doors. Both rows of seats fold flat with the touch of a button. The EL is nearly 15 inches longer than the standard-length model and rides on a wheelbase that is a foot longer. This translates into even more cargo space than the standard-length model. Standard equipment includes an anti-theft perimeter alarm system, power driver seat, rear air conditioning and traction and stability control. 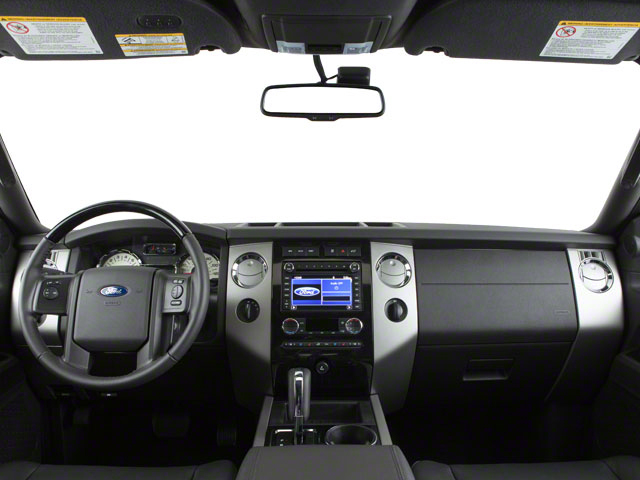 The XLT trim includes Ford's SYNC system, a leather-wrapped steering wheel and remote keyless entry. The Limited trim adds a power liftgate, SiriusXM satellite radio, leather seating and dual 8-way power-adjustable front seats. On King Ranch, standard equipment includes woodgrain interior trim and other luxury interior features, including power running boards, rain-sensing wipers, integrated navigation and dual-zone climate control. The Platinum trim is sort of the more urban answer to the King Ranch edition. Platinum trim features a powered moonroof, a voice activated navigation system and premium leather seating available in a variety of colors. Options across the lineup include a rear load-leveling suspension, a dual-headrest DVD player, second-row heated bucket seats, a power moonroof and a heavy-duty tow package.